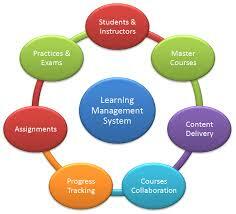 The Course Management System (CMS) and Learning Management System (LMS) are very similar. 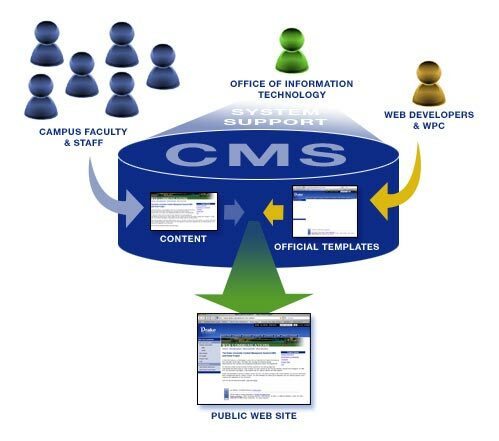 When looking at the definitions of both the CMS is “the technology platform through which online courses are offered” where as the LMS is “the technology platform through which students’ access online courses“. The definitions are almost identical, however, if you look closely you will notice the slight difference. In the CMS the emphasis is on the courses, whereas in the LMS the emphasis is on the students ability to access the online courses. The LMS is a more “robust” version of the CMS because not only does it host the CMS but it hosts other tools to allow the students to interact in a way that extends beyond the classroom. The LMS contains more features such as the ability for teachers to post announcements, threaded discussion boards or forums for asynchronous discussions, drop box capability for turning in assignments, online grade book, integrated email system and/or interface to an external email system, wikis, blogs, and other web 2.0 tools to name a few (http://www.onlineprogramhowto.org/admin/learning-management-systems/ ). So the CMS or the LMS, THAT is the question! Will it need a way to demonstrate performance improvement through learning? Will it eventually require various modes of knowledge transformation? Ferriman states, if you answered yes to any of the questions above, then you need an LMS. There are two main platforms that help to create an online learning environment: The Student Information System (SIS) and the Learning Management System (LMS). The SIS (as the name suggests) houses student information or records such as addresses, grades and courses. 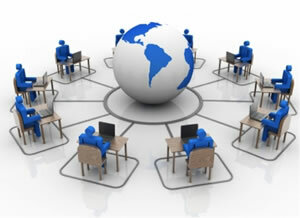 The LMS is the platform in which the students take their course online. While the LMS will tell a student their current grades in a course, the SIS houses grades from current AND previous courses. Within the online learning environment there are key roles which help to keep the system operating well. Depending on the size of the institution/company this may be one person or several persons. LMS Administration – responsible for the technical aspects of the LMS. Instructional Administration – over the instructional aspects of the LMS such as teaching assignments. Content Development – responsible for creating content for the LMS using tools within the LMS or outside. Finally, you need teachers to facilitate the courses in the LMS, grade papers and in some cases analyze their classroom data to improve instruction. In some institutions a person(s) might be hired to do organizational data analysis. There are two main ways instruction can be implemented in the online classroom. It can be synchronous or asynchronous. When you think of synchronous, think or in sync (not the group N’Sync) but in sync meaning together. This method of instruction occurs when the student and the teacher or together in live communication with each other. 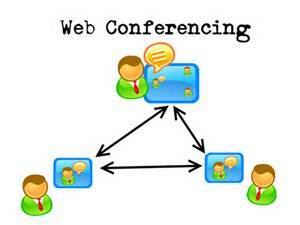 This can be in the form of a live web conference, telephone and/or Skype conversation or instant messaging to name a few. Asynchronous instruction means that the work is being completed and turned in by a certain due date, however, there is not an instant or live interaction occurring between the teacher and the student. For example, an email in sent and may not be replied to until a few hours later or the next day. Other forms of asynchronous tools include discussion boards, blogs, or wikis.